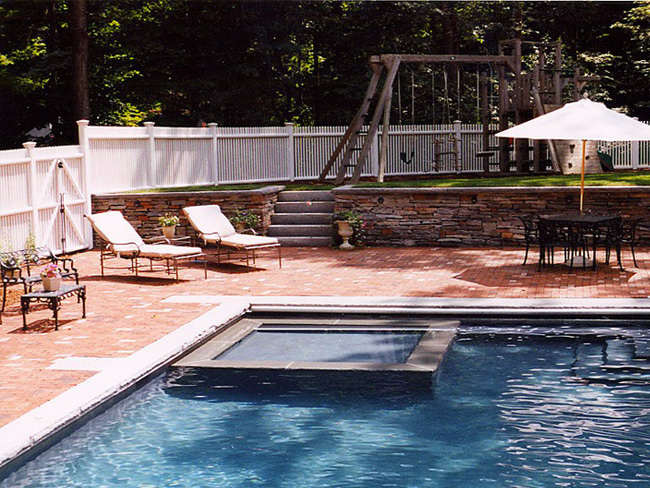 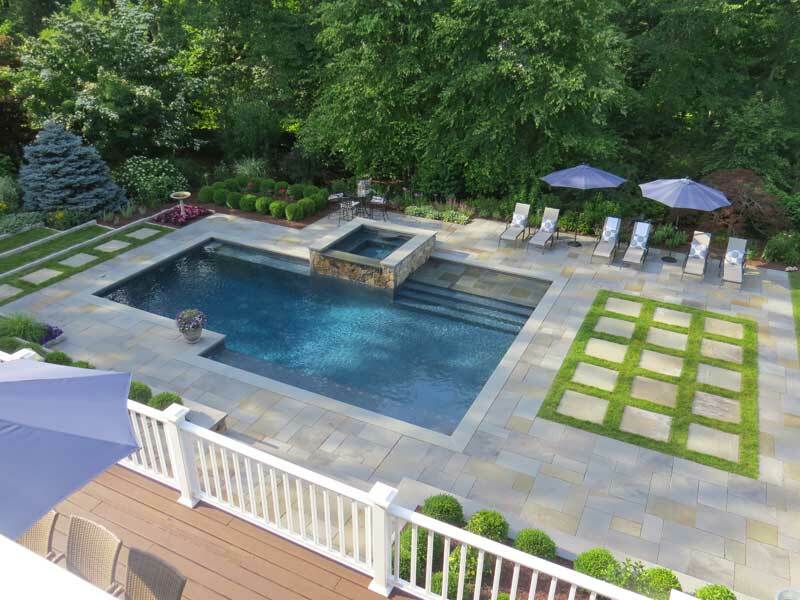 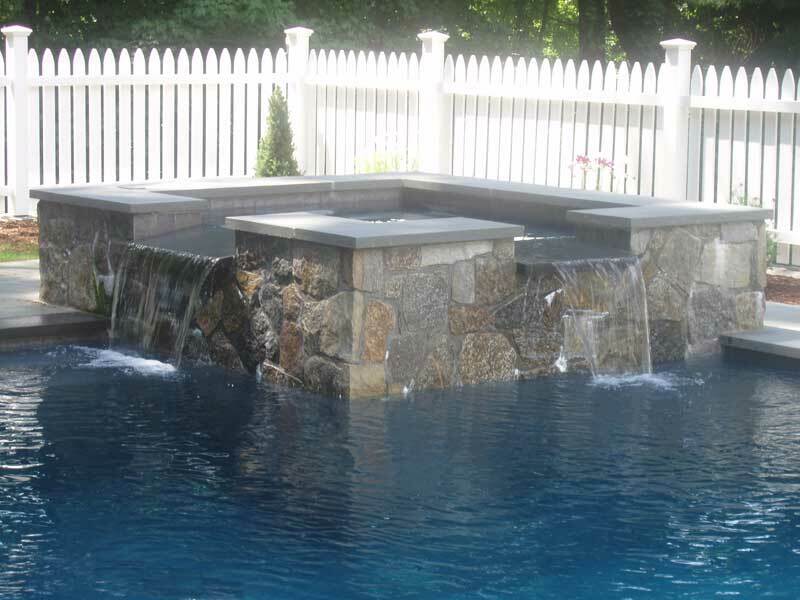 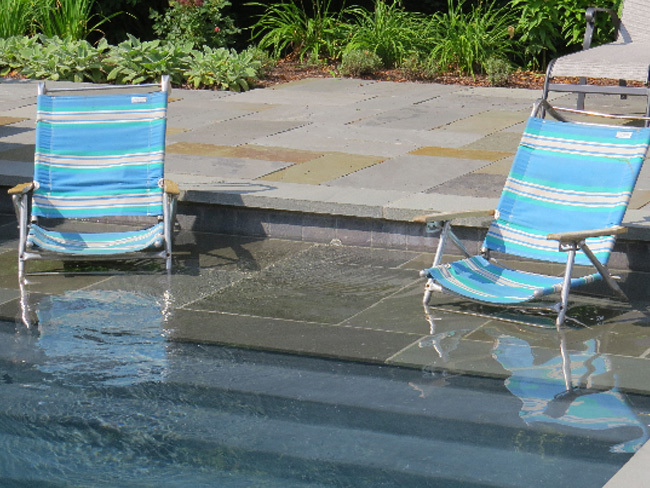 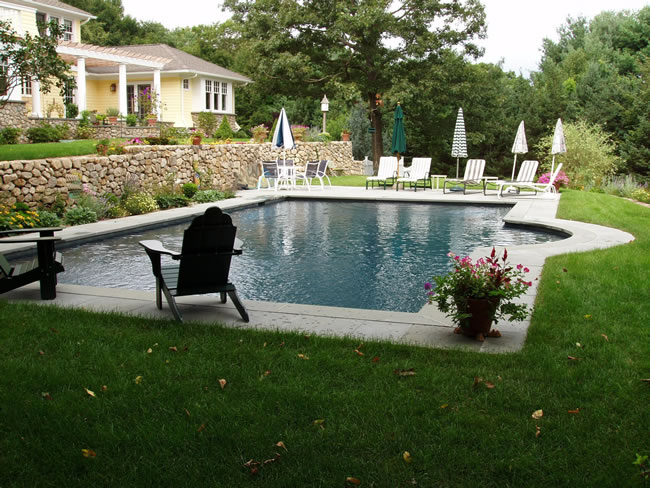 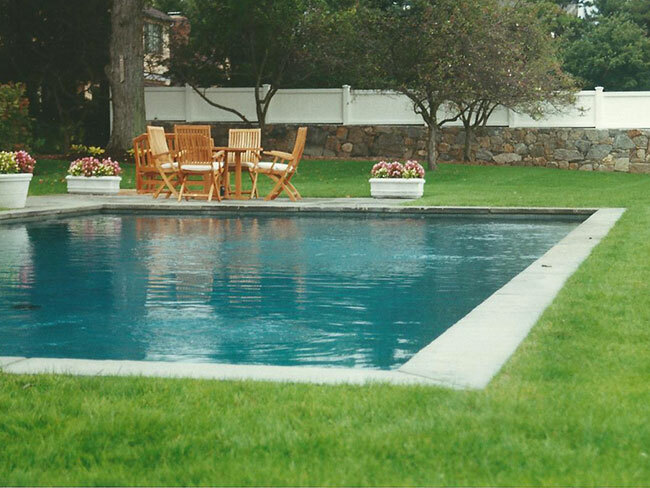 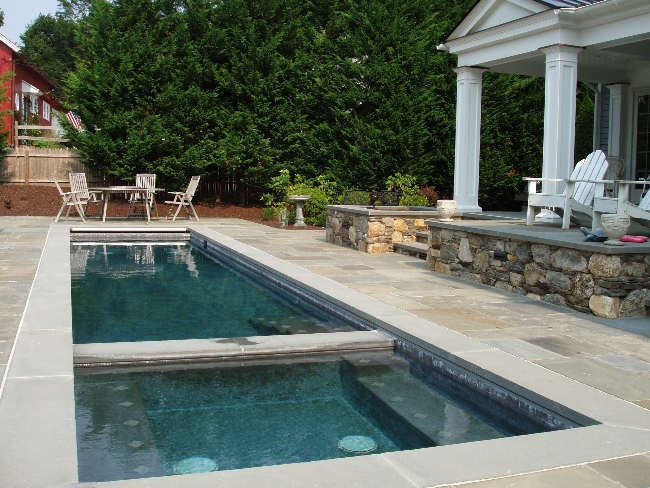 When designing your new pool environment, we will listen to your needs and develop a plan that fits your lifestyle now, while also planning for the future. 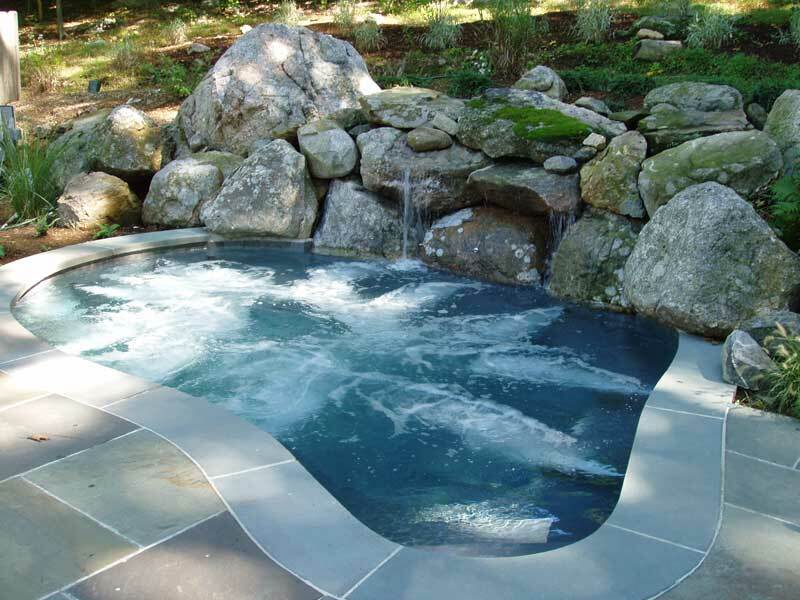 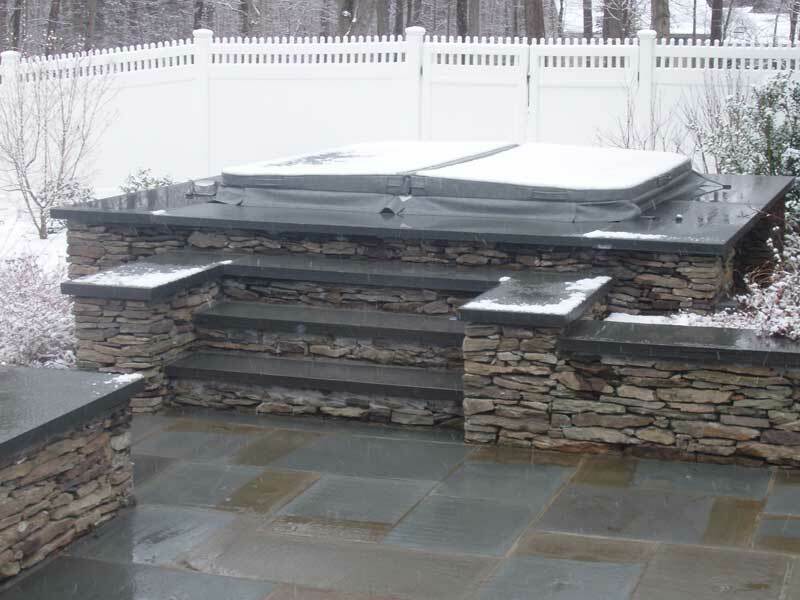 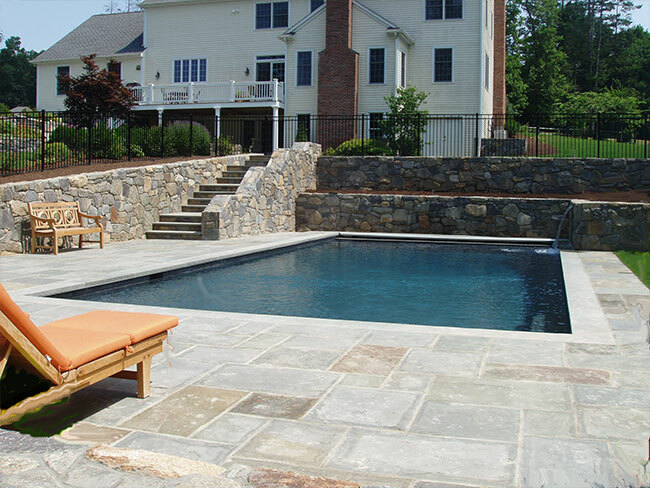 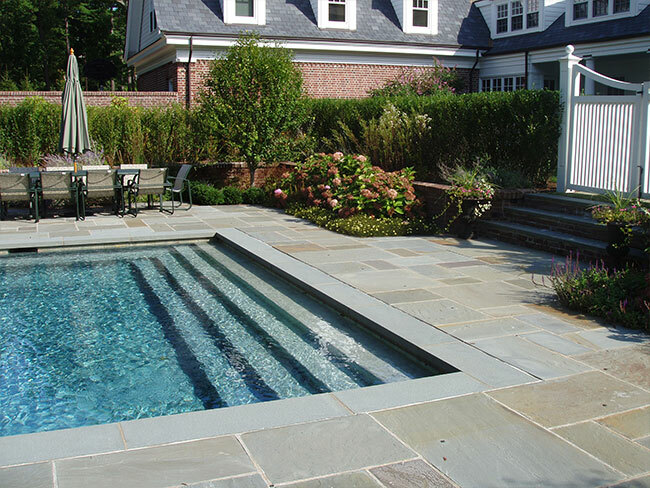 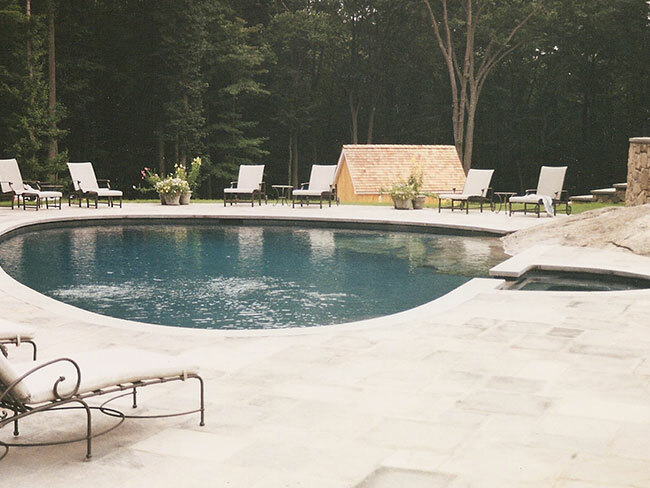 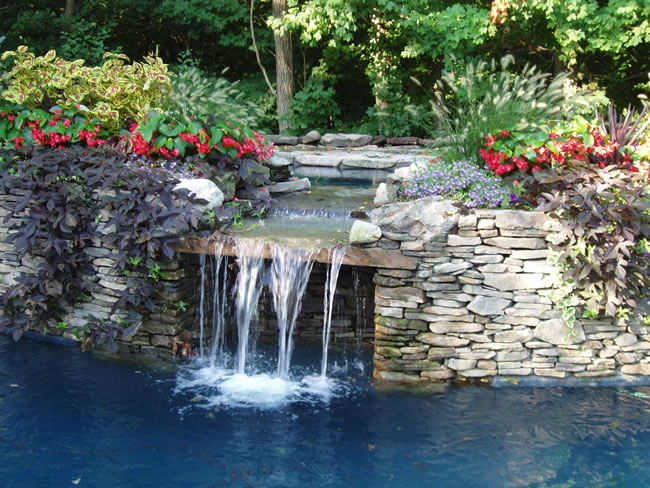 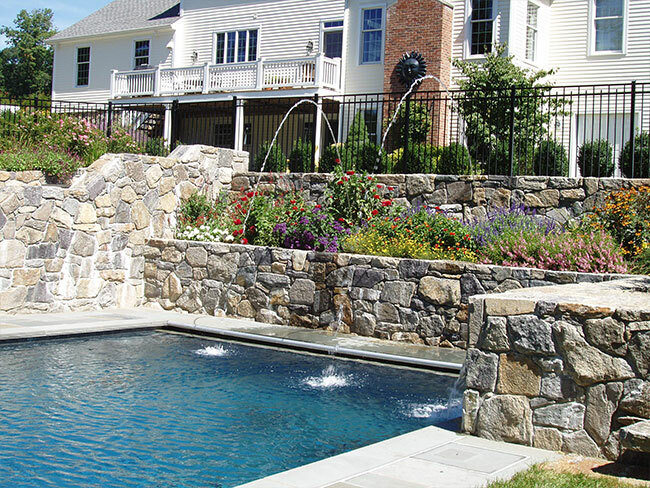 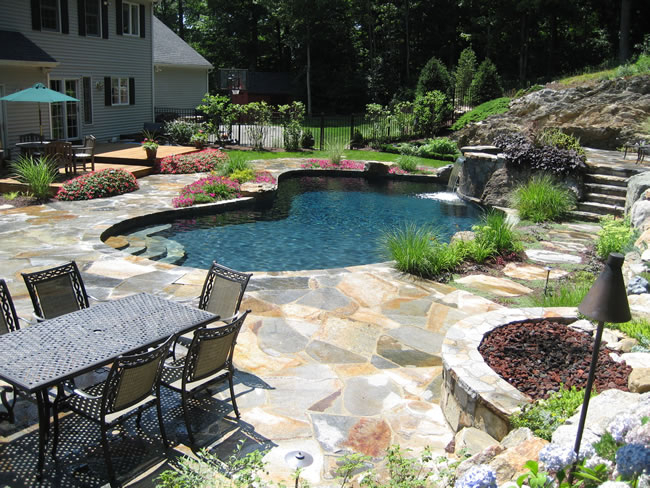 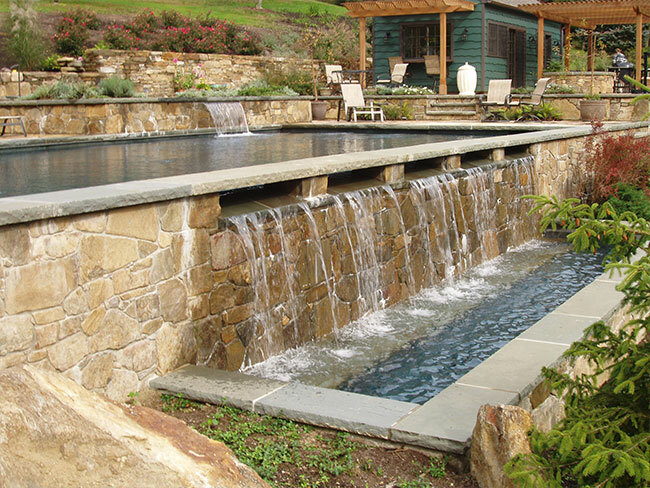 Every pool or spa project, with its surrounding hardscape and complimentary landscape, is considered as an original and unique concept. 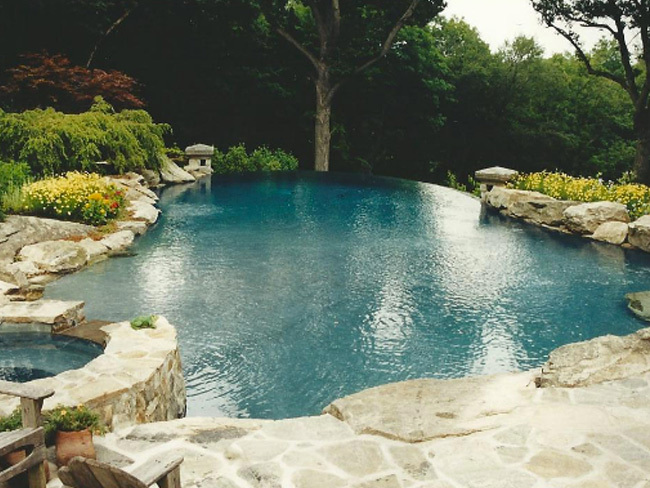 We have never built the same pool twice. 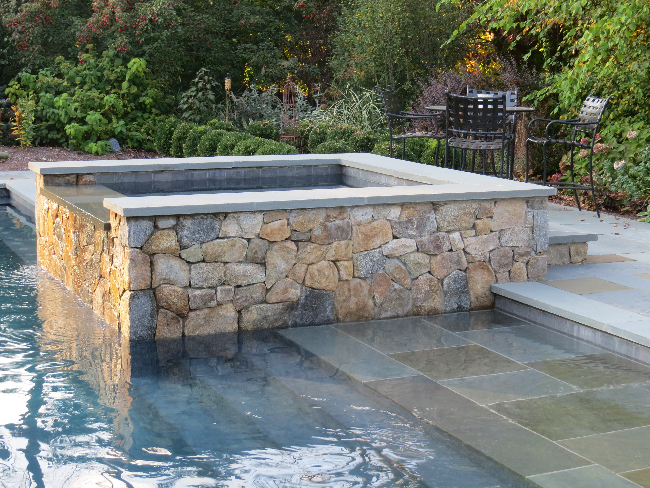 Our experience and foresight will guide every detail. 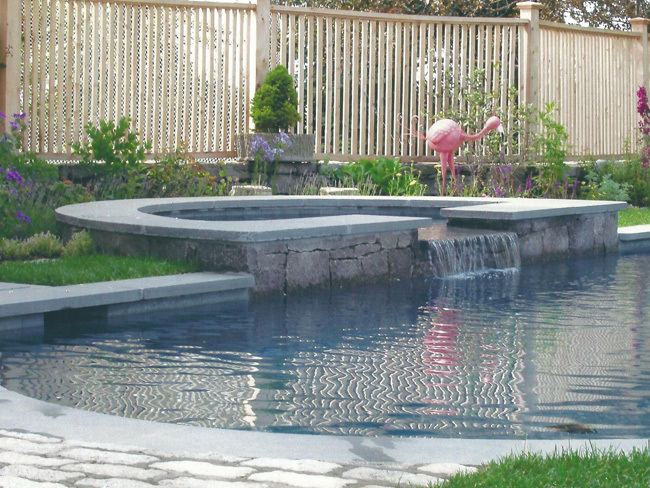 From the fence layout, to summer-focused planting and screening, and even where to inconspicuously locate the filter equipment, you will benefit from our knowledge and vision.